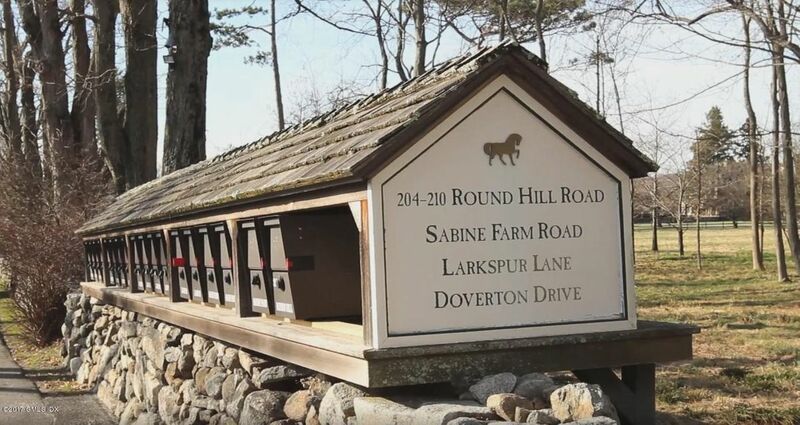 I am interested in Sabine Farm Drive, Greenwich, CT 06830. 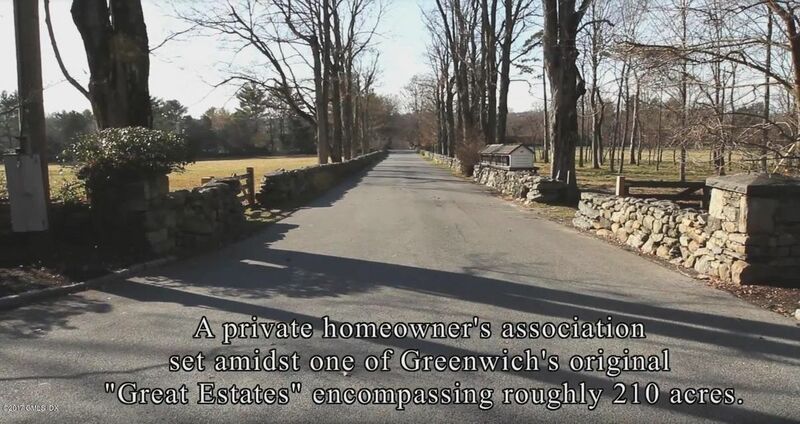 Unique offering to acquire nearly 60 remaining acres of original family holding to one of Greenwich's ''Great Estates''. 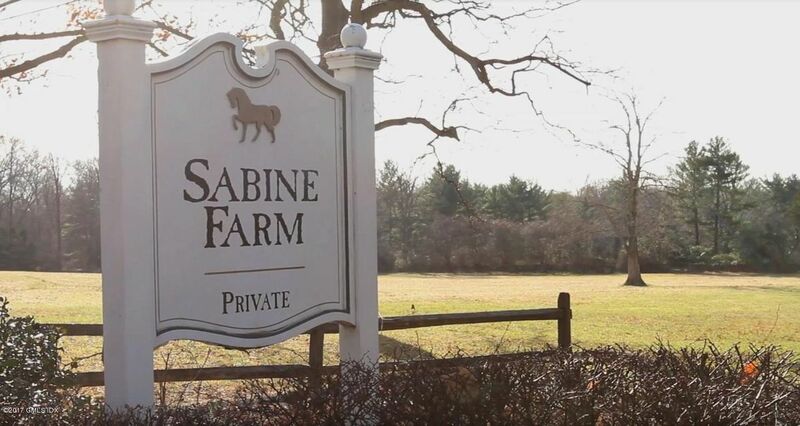 Set within private mid-country association, ''Sabine Farm'' is truly extraordinary. 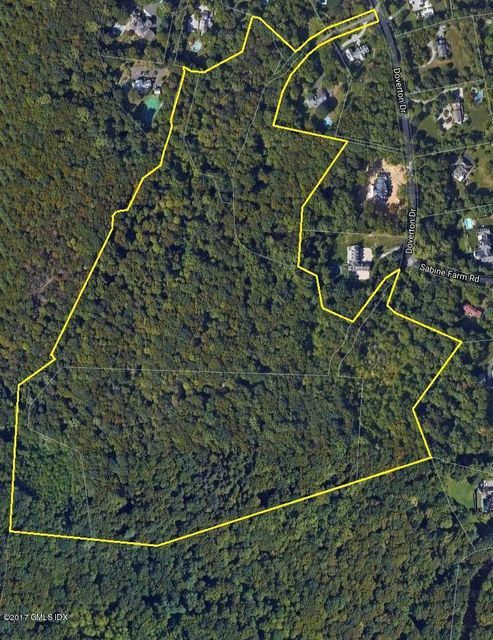 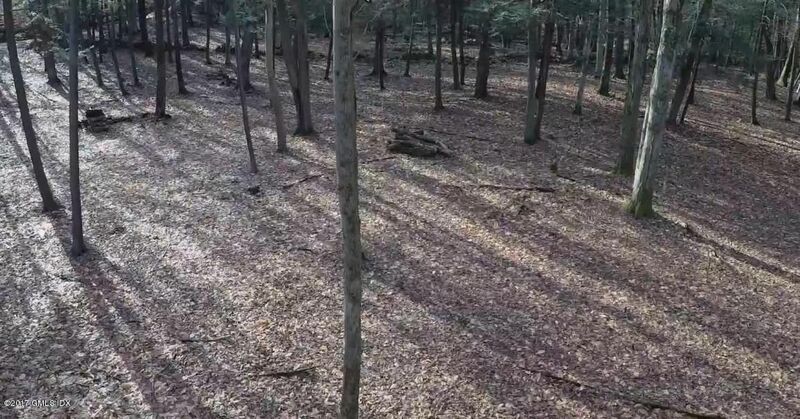 Fantastic opportunity to create family compound, utilize approved sub-division or implement a combination thereof.